Two cottages in one! 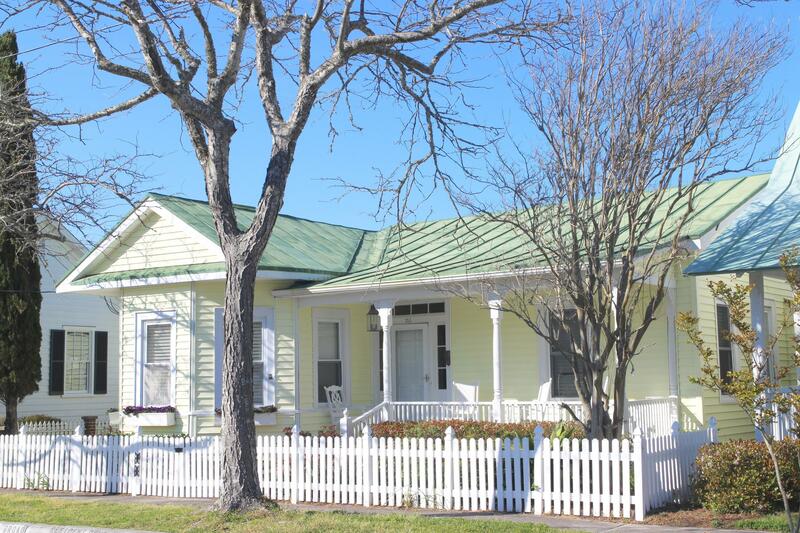 Immaculate historic cottage in downtown Beaufort! High ceilings, wood floors, beautiful molding, gas fireplace, updated baths, built-ins and plenty of storage. Classic Beaufort front porch for rocking chairs, southwest breezes and sunsets. Beautifully landscaped and a gardener's delight with window boxes, beautiful plantings and flowers. A brick paver walkway leads to the 684 square foot 1940's guest cottage in back with potting shed, brick patio, koi pond and plenty of space for outdoor entertaining! Spacious guest house with living room, kitchen, dining room, bath and a large bedroom. Both cottages have washer/dryers. So much potential and opportunity to enjoy this property with family and friends! Walk to restaurants, shops, parks, museums and water access.